Will 2012 be as good as 2011? 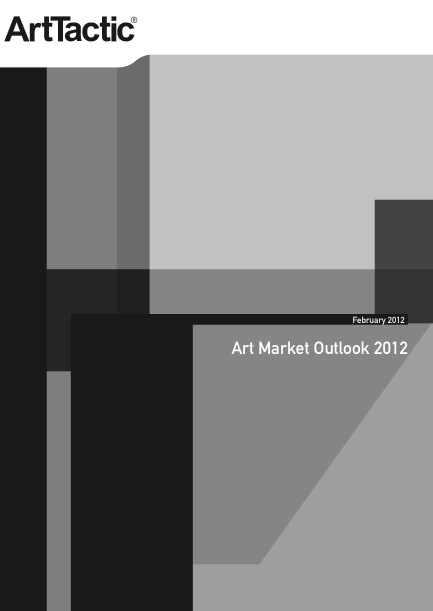 ArtTactic’s Global Art Market Outlook 2012 report examines the current trends within China as well as the rest of the top art markets. There is a snapshot of the overall art market barometer and an individual breakdown of the welfare and performance of each region. This report includes auction analysis and the expectations for the year ahead. Last year was a record year for the Chinese art market. The market is up 34% from 2010, based on the results from the Top 4 auction houses. The financial turmoil in Europe and US has not yet filtered down to the Chinese art market. The overall ArtTactic Chinese Art Market Confidence Indicator for November 2011 came in at 80. Representing only 2% below the record reading in April 2011.